As we are a trusted manufacturer, supplier and exporter of a wide range of quality products in Khorasan, Razavi, Iran, we are prominently emerged in offering an array of quality Peganum Harmala fruits worldwide. With the expert team and fully automated machines, our company is able to practice the processing of these Peganum Harmala fruits. This processing is followed by a thorough and deep quality analysis to deliver world-class Peganum Harmala fruit to our clients. As these fruits are having extraordinary medicinal values, they are highly demanding. 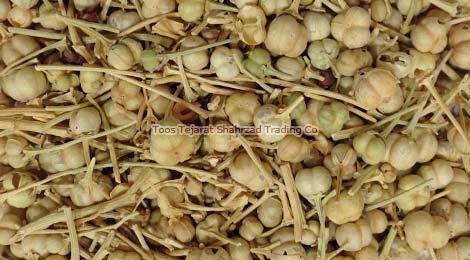 Thus our company is involved in sufficient supply and prompt delivery of Peganum Harmala fruit at an effective rate.